The area already has a plentiful seed source and we will encourage the woodland to develop from this. 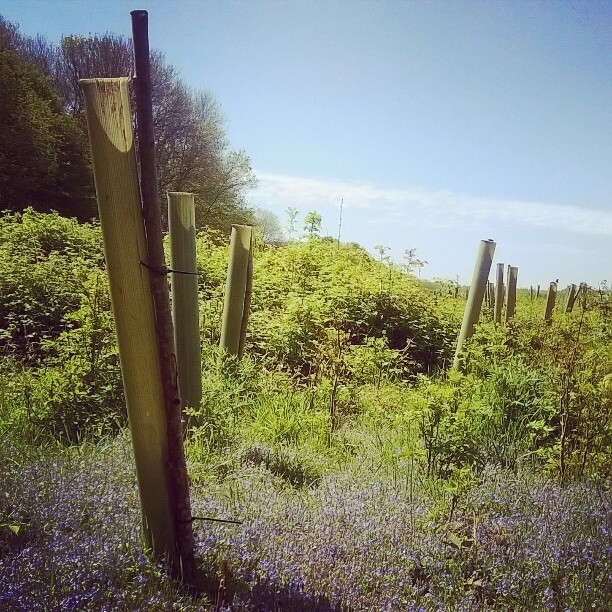 Due to the high population of animals such as deer which damage young trees, we will have to fence some areas and use plastic tree guards as protection in others. 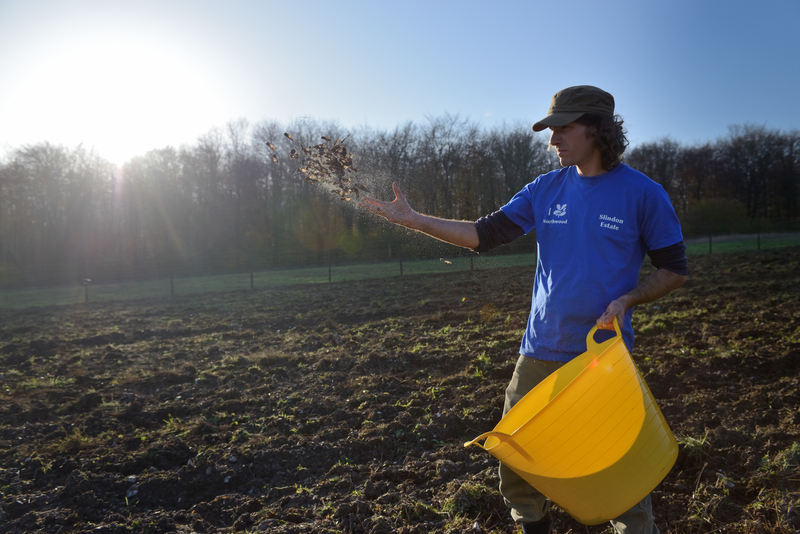 Direct seeding is a method of establishing woodland by placing tree seeds in prepared ground. Heavy seeds such as acorns and hazelnuts will be sown in the autumn months into prepared ground. Lighter seeds such as field maple, whitebeam and spindle will be sown in the early spring. Direct seeding can create a woodland with a more natural appearance with a variety of spacing between the tree species. Also the canopy can close quicker than with solely planted woods, which can reduce the need for weeding. We will be planting some areas where seeds can’t quite reach just yet.  We will only be planting species that are native to the area; this will include English oak, beech, field maple, whitebeam and hazel, as well as many shrub like species such as hawthorn, spindle and blackthorn.